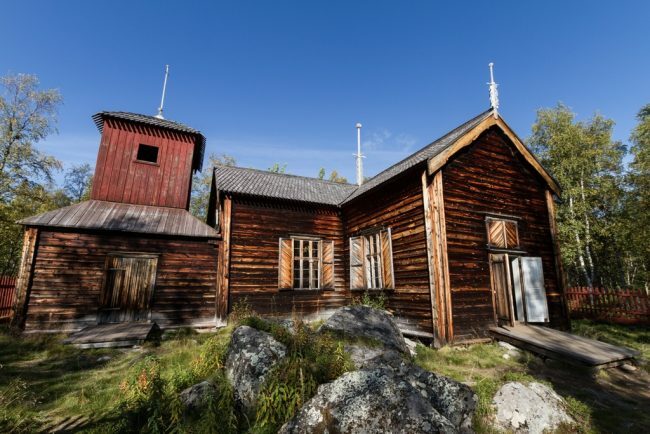 The management of the Pielpajärvi Wilderness Church is the responsibility of the Inari parish and the hiking structures in the destination are managed by Metsähallitus. Pielpajärvi is the old centre of Inari. In former times, there was a winter village of Inari by the shore of this wilderness lake where people gathered to stay for the winter months. 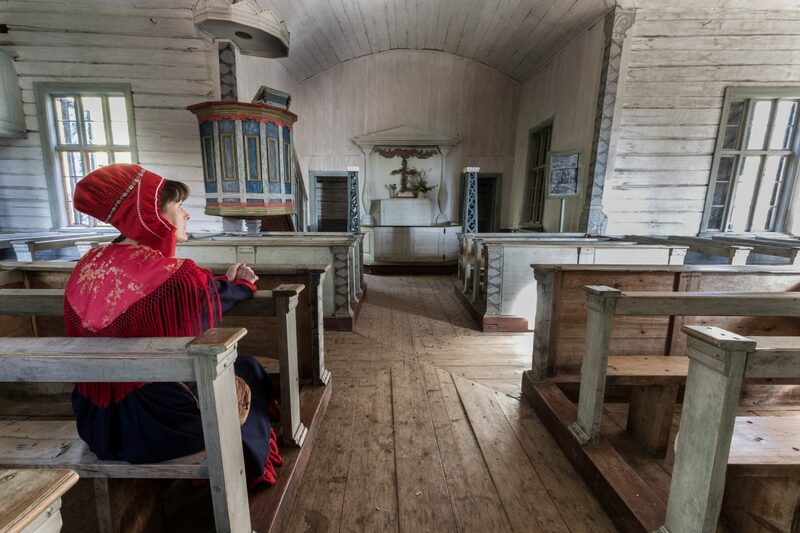 The church, built in the winter village in 1760, is one of the oldest buildings in northern Lapland. The reddish church stands on a stone field lined by a beautiful birch wood.